We have listed all of the New Brighton food pantries that we have found. With help from users like you we have compiled a list of some. If you know of a food pantry that is not included here, please submit new food pantries to our database by going to the ADD A LISTING link on the header of our website. 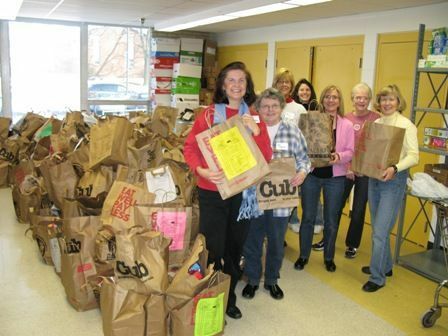 Hours: Monday - Friday 9:00am - 12:00pmThe Ralph Reeder Food Shelf is a Community Education Program of the Mounds View Public School District offering emergency and supplemental food assistance, short term case management to other low income resources, school supplies, and holiday help to low income residents in our community.